Having a well-managed social media campaign can not only help your online reputation, it can also help drive traffic to your website through improved search rankings. With social signals playing a more important role in search engine’s ranking algorithm, it is increasingly important to have a strong social presence and that starts with a well-managed social media program. Through social media word of mouth is not necessarily created through family and friends but through the use of networking, customer reviews, and video & photo sharing websites. Social media is also considered an integral part of an online reputation management (ORM) for organizations who care about what people are saying about them online. FORWARD marketing believes in utilizing all areas of online media to engage your existing and potential customers. We leverage social networks such as Facebook, Twitter, LinkedIn, YouTube and Google+ for our clients with a cost effective way that helps in retention and customer feedback. We will work with you to formulate a detailed and accurate profile of your ideal target market so we can develop and manage a comprehensive social media plan that will deliver on your unique set of goals and objectives. 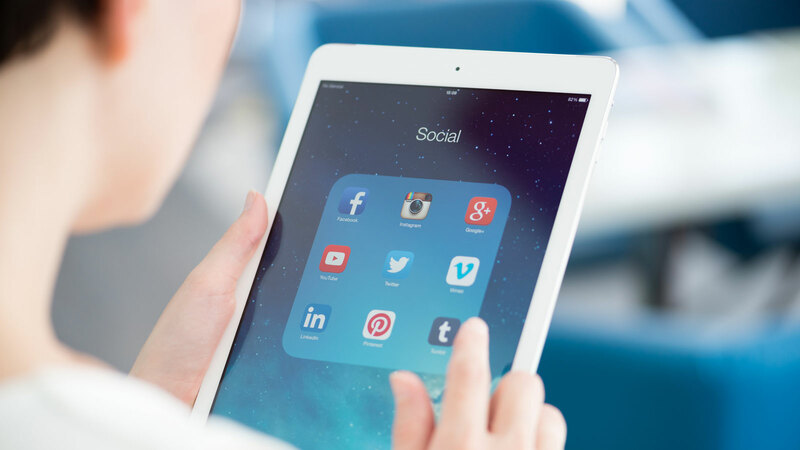 If you are interested in learning how Social Media can help supplement your current digital marketing program, contact us today at (773) 227-3269 for a free consultation.